Its always great to have some humor around you at all times, and good - funny - humor calendars do just that. 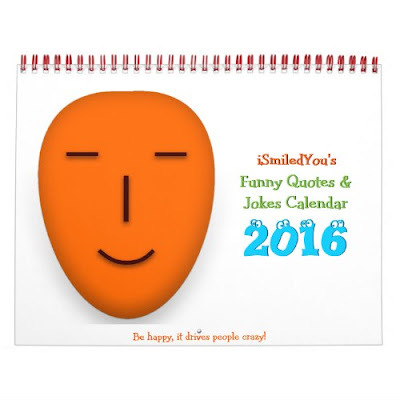 I present to you 8 handpicked hilarious, fun, customizable 2016 calendars. Enjoy the jokes with friends and family, colleagues and co-workers. 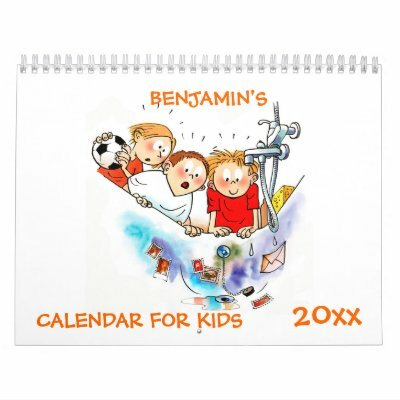 Fun calendars for your room, dorm room, men cave, den, office cubicle, kitchen, favorite wall. 1. 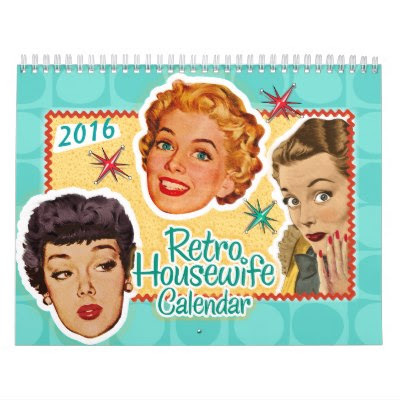 2016 Funny Retro Housewife Calendar A fun, humorous calendar, featuring 12 months of funny, retro housewife phrases and sayings. A cute and funny cats calendar, featuring drawings, paintings, and original hand-drawn digital art images of cats with color and personality, by Doug Rogers. A cute, funny, dogs calendar featuring funny, adorable, whimsical paintings of Labrador Retriever dogs or Labs having a great time outdoors. 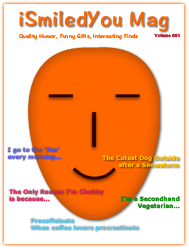 Funny, hilarious, customizable, fun, monthly calendar, showcasing the funniest quotes and jokes from iSmiledYou. A cute, funny calendar featuring hilarious, adorable cartoons of kids having whale of a time enjoying life. 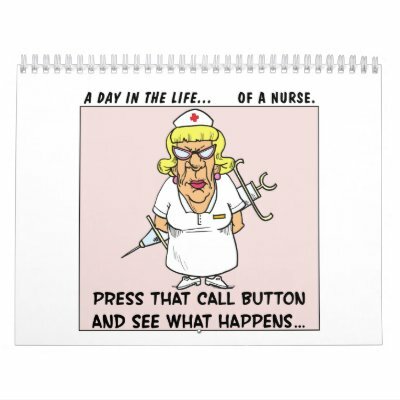 An hilariously funny calendar, featuring cartoons on office humor, depicting the funny side of office politics. Help manage your work stress with these offbeat peeks at life in the cubicle. 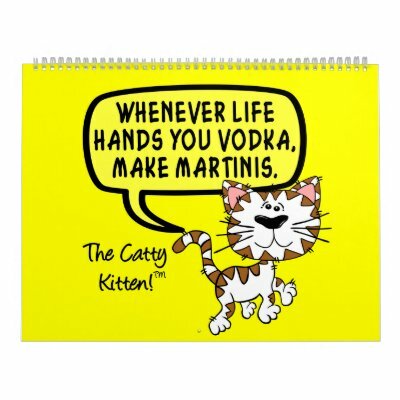 A funny, witty calendar, featuring sarcastic, clever, cutting remarks by a catty kitten, on each page. 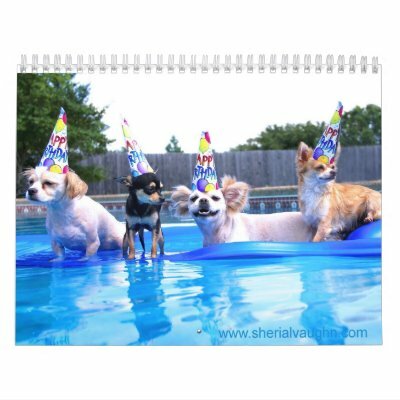 A cute, funny dogs calendar featuring fun, adorable photos by Sherial Vaughn, of dogs living as humans. These fun calendars will have you smiling throughout the year. They make great gifts for christmas, holidays, new year for friends, family, and yourself. These are all completely customizable calendars! You may add your initials, message, greetings, quotes, or company logo, to the front/back cover of these calendars or to each month - at no extra cost. Wish you a bright, wonderful, happy, prosperous 2016, filled with fun & laughter!